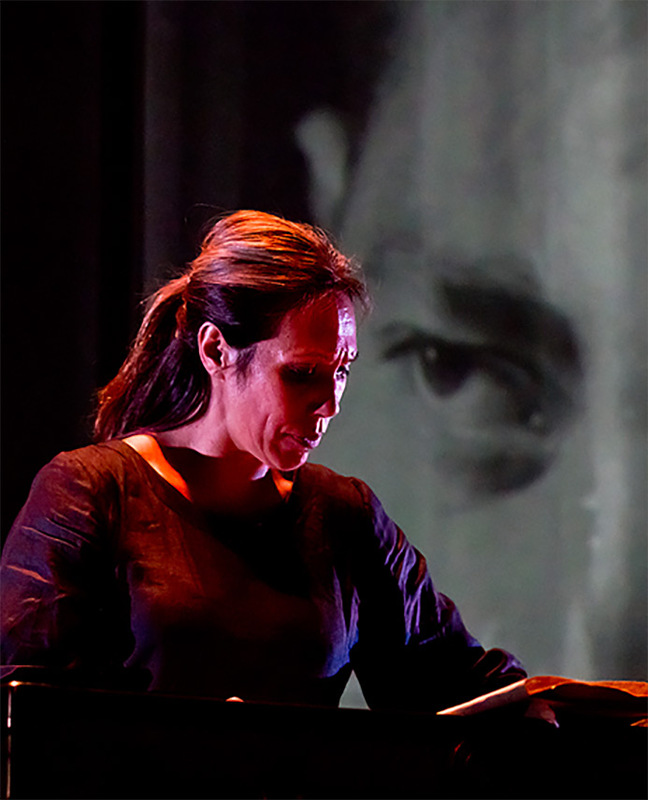 Making a contribution to The Conch Charitable Trust means you are a part of our Conchus Community, working together toward our shared vision of raising awareness about the cultural values and experiences of Pacific peoples through the medium of theatre. 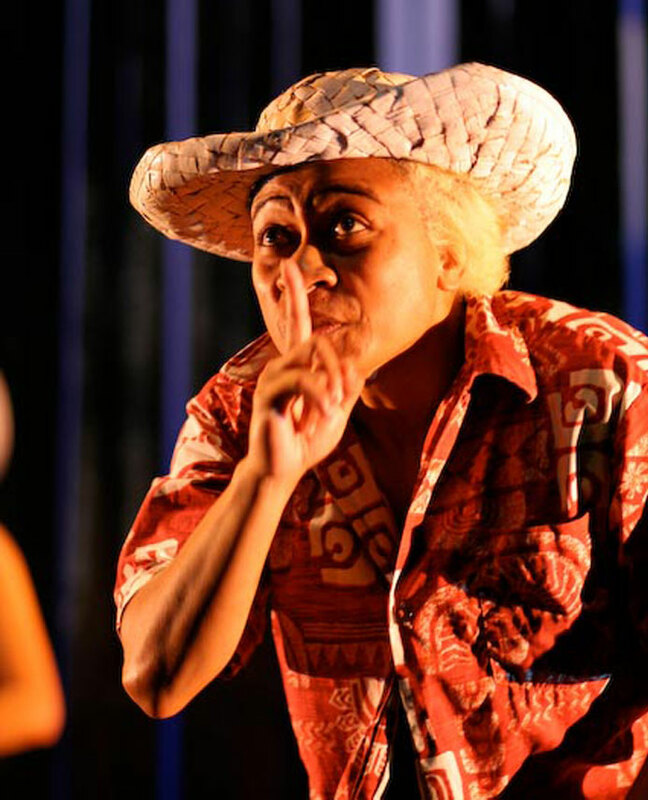 By contributing, you can be part of enacting social change around the world by creating innovative cross cultural productions using a unique theatrical language, creating employment for Pacific artists and the opportunity to collaborate with some of the best creative minds in the world, as well as providing a platform for the sharing of traditional Pasifika heritage arts and culture. As a charity we would struggle to provide such a valuable service if it wasn’t for the support we have received from our community. 100% of your donation will go towards making a difference in our community. We have been blessed to have champions sharing our work all over the country. When show time comes along, our champions are out spreading the word – even selling tickets on our behalf. If you’ve got a great network of people and love spreading the word about the work of The Conch, we’d love to talk to you. Help keep the lights running, the heaters on and our communities fed (literally and metaphorically!). Become a Conchus patron by supporting at one of the levels below. Each level of patronage gives you access to different VIP updates, invitations and special mentions in our programs or on our website. You’ll be part of our community and we want you, and the rest of the world, to know it! Don’t forget, we’re a Charitable Trust, so your donation may be eligible for a tax credit! Contact us to hear more about the different levels of patronage and how you can be at the centre of the work we do. Do our core values and mission align with your companies? Are we the kind of organization that could develop a mutually beneficial relationship with yours? Then get in touch! We’re always interested in developing new partnerships, and looking for ways where your sponsorship can not only benefit our community, but yours too.